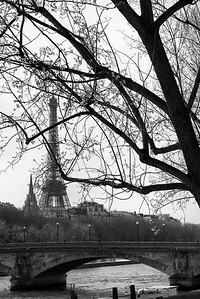 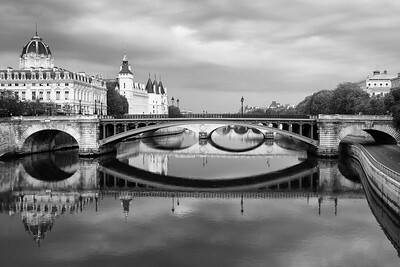 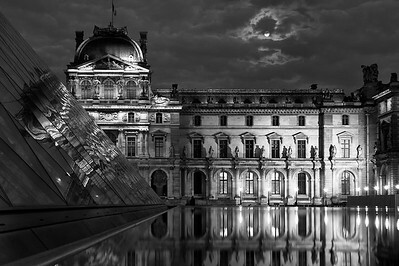 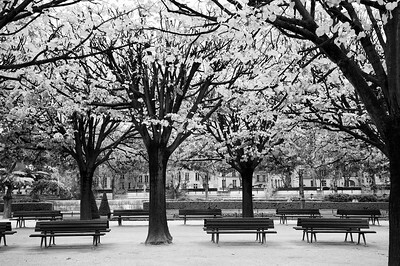 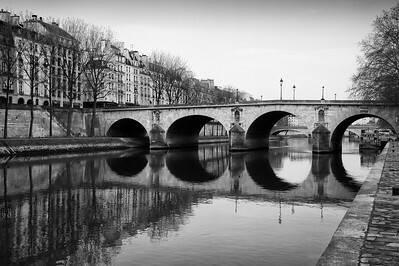 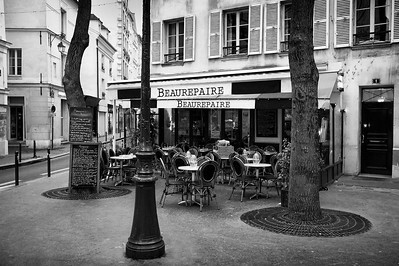 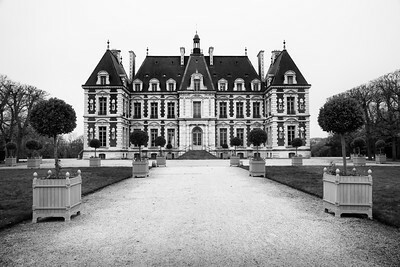 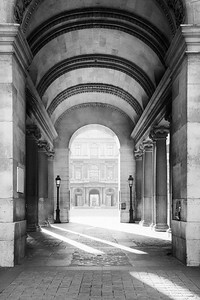 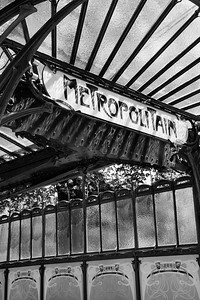 Paris black and white photography prints. 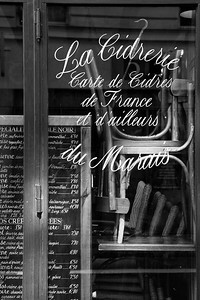 Original images. 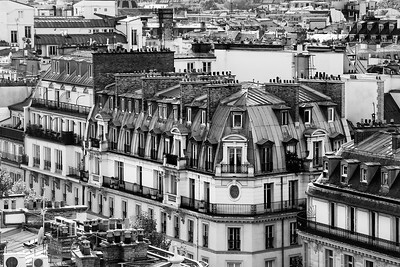 Classic Paris portrayed by a modern eye. 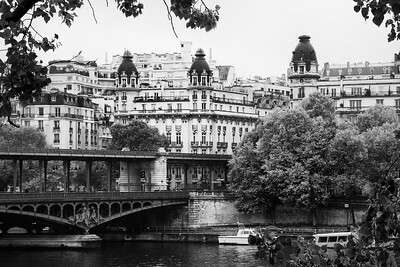 Discover an extensive collection of photos revealing the poetry of Paris.